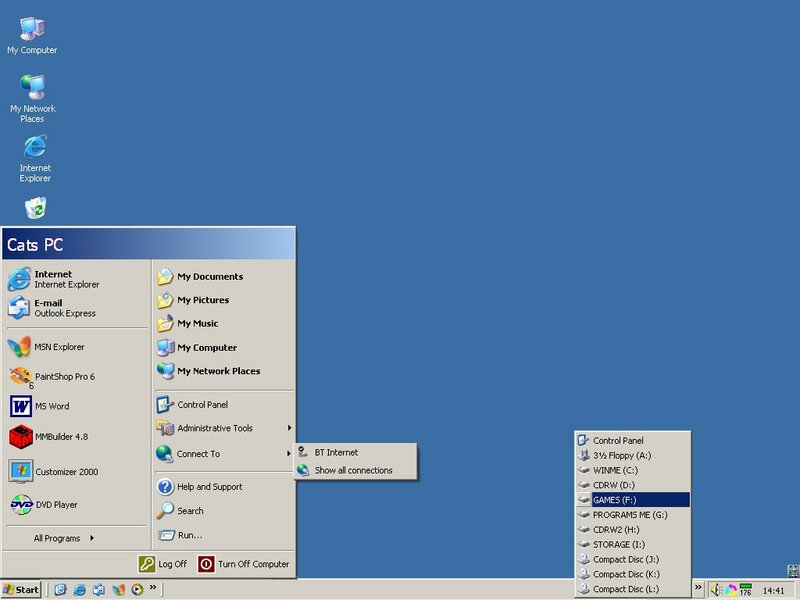 Lite version of Windows XP 'Blue Luna' theme. This theme is designed to just to intigrate into your existing Windows Desktop. 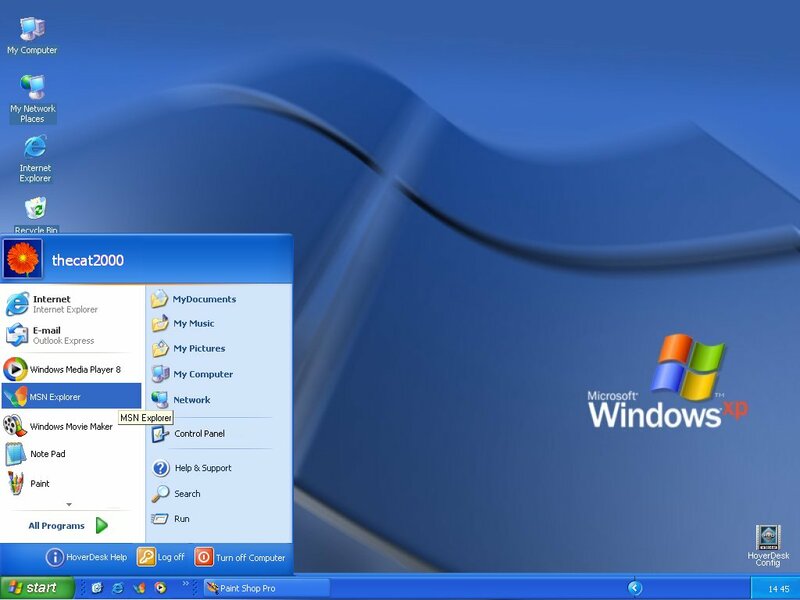 The theme will use your Existing Windows Wallpaper and Desktop Icons. Please read the readme file for more information. Made in Hoverdesk 2.3 Beta, but I imagine it is backwardly compatible with earlier versions. The theme replaces your Existing Start Menu and Menu bar and Task/System Tray. The Start Menu is ENTIRELY Configurable and holds upto 10 Shortcut links to your Programs. The theme is also Multi Resolution based and Supports Desktop resolutions from 800x600 1024x768, 1152x864 and 1280x1024.